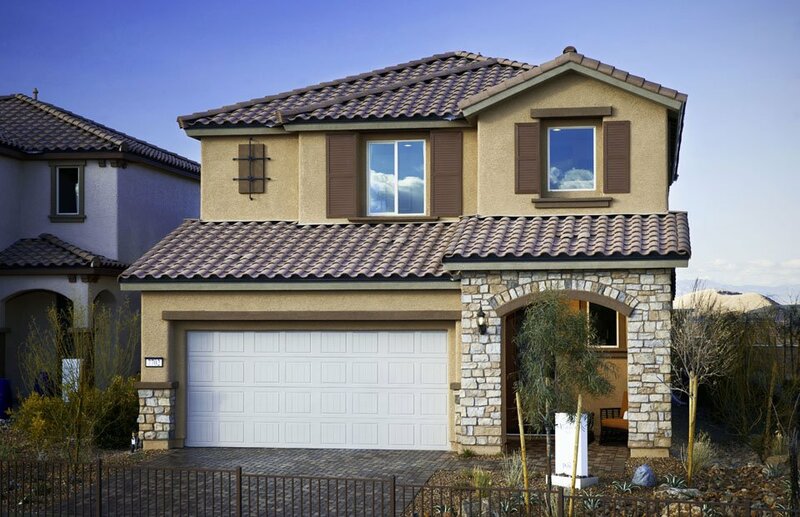 Why Buy a Pulte Home? Our unique consumer inspired approach customizes the home building experience and ensures our homes are built for the way homeowners live. Our rigorous construction methods are designed to ensure that your home will be built with precision and delivered as promised. Our homes are up to 30% more energy-efficient than the average existing home. 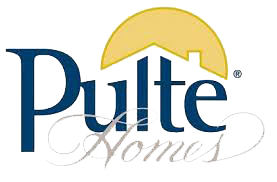 Each Pulte home receives a HERS score. The lower the home’s score, the more energy-efficient it is. Our HERS score labels compare the energy efficiency of a Pulte home to both a typical existing home and a typical new home.